We are an American Kenpo Karate dojo located in Gold Hill, Oregon. That serves the Southern Oregon area. Our dojo is a family friendly environment and we welcome all who wish to study and learn with us. Renegade Martial Arts offers American Kenpo Karate classes available for ages 4 to adults, split up into age groups. Renegade Martial Arts does not offer long term contracts. Instead we charge a monthly membership fee. 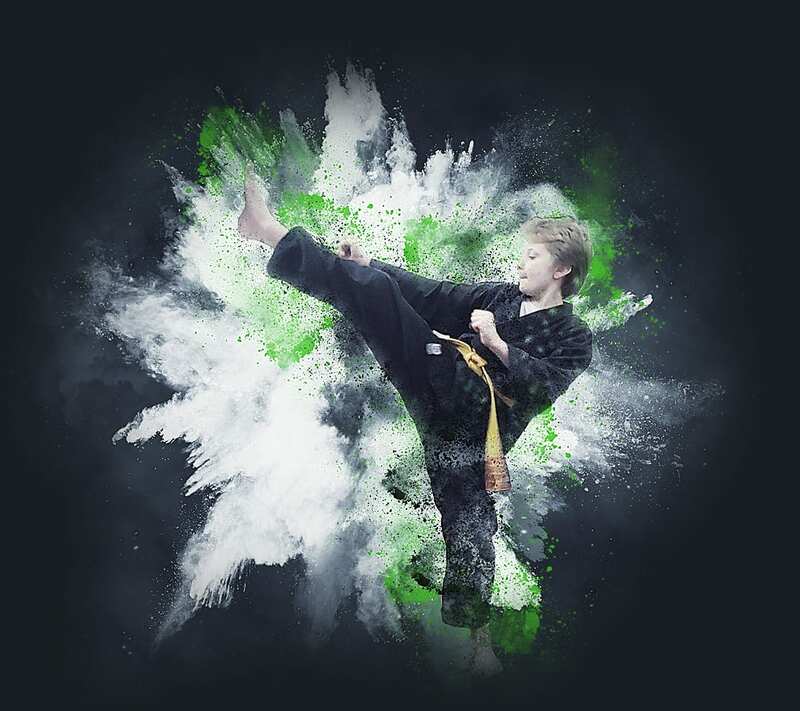 © Copyright - Renegade Martial Arts - Gold Hill, Oregon, Southern Oregon.